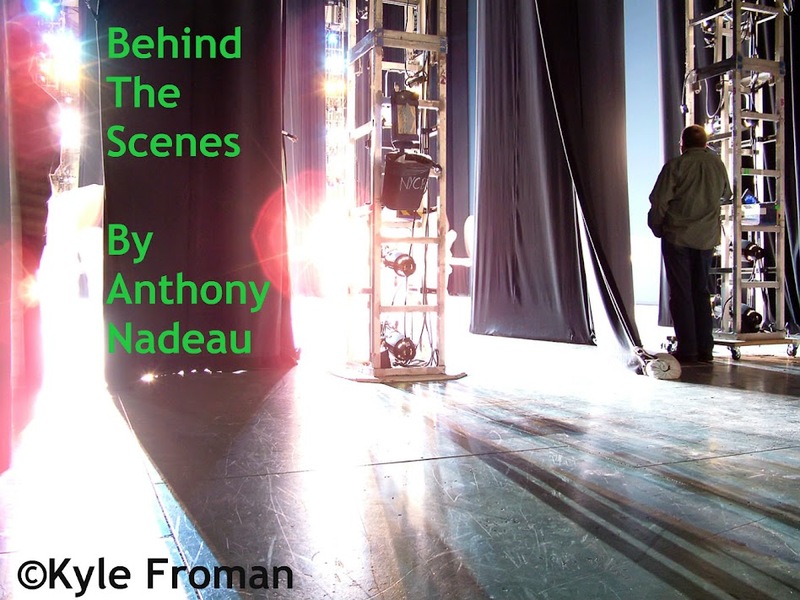 I would like to apologize for not getting this on the site sooner than now. 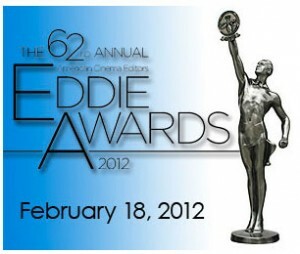 But here it is the annual Eddie Awards were handed out in L.A. last month. 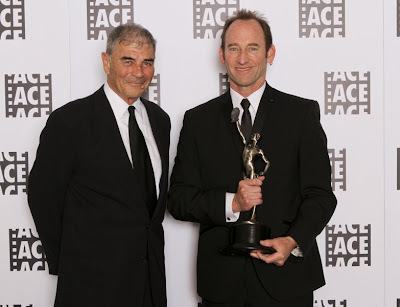 The Eddie Awards are for Movie Editors and I am going to feature that more on here. also Kevin Tent(middle)won for The Descendants. 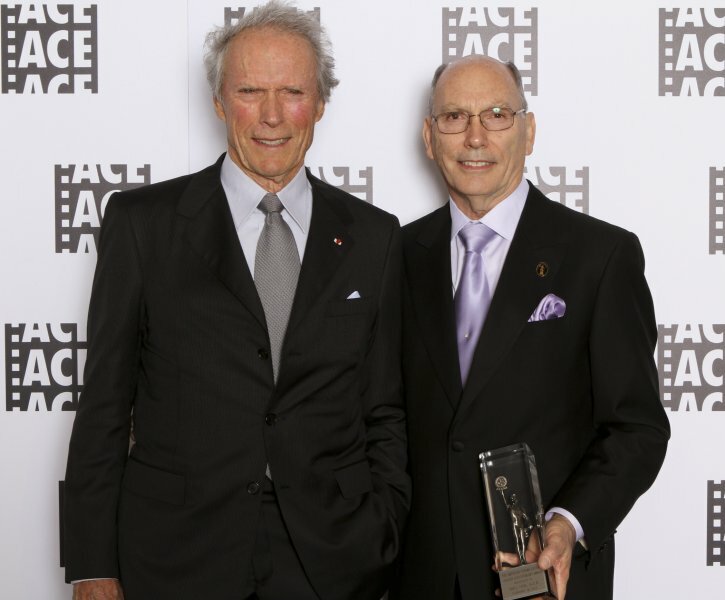 Clint Eastwood with Lifetime Career Achievement Winner Joel Cox, A.C.E. 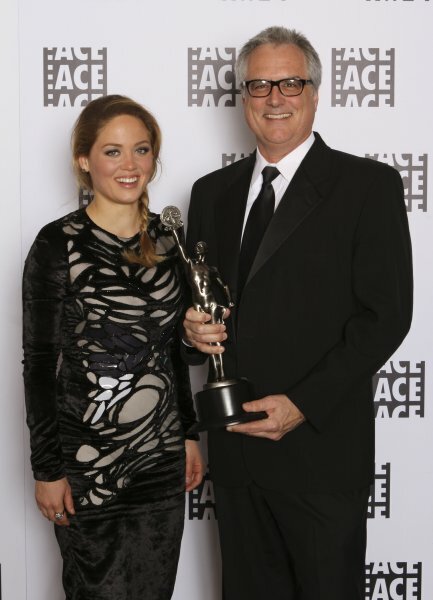 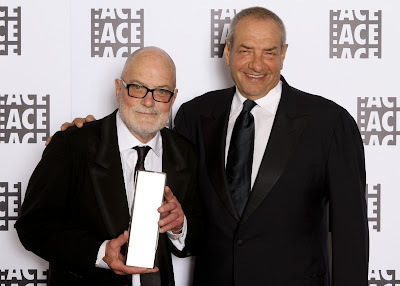 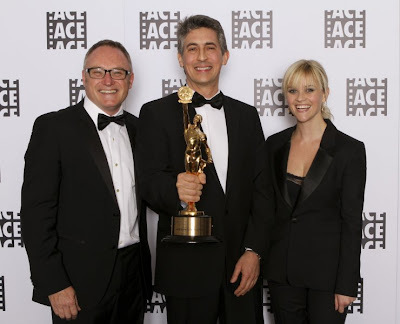 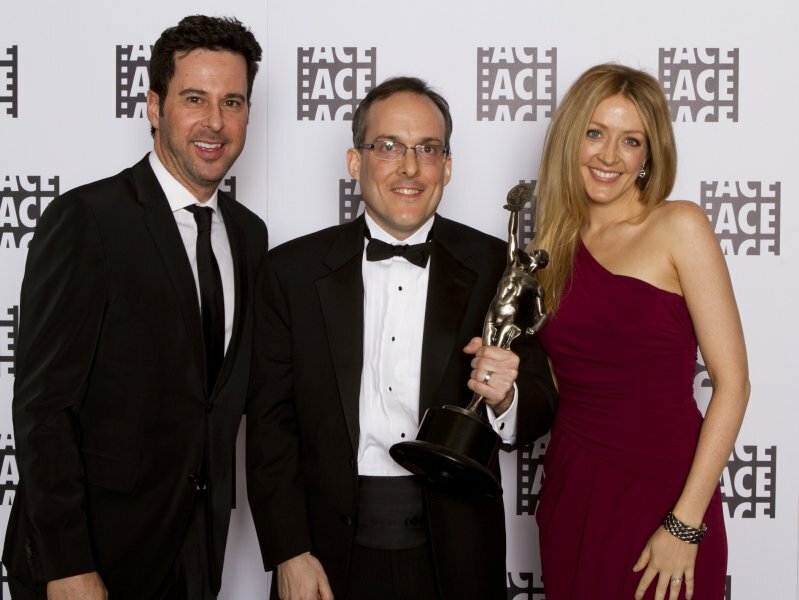 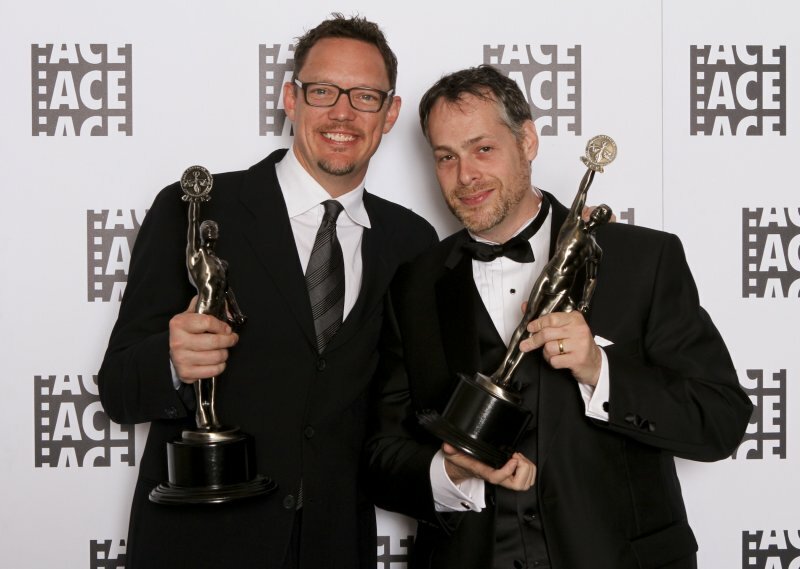 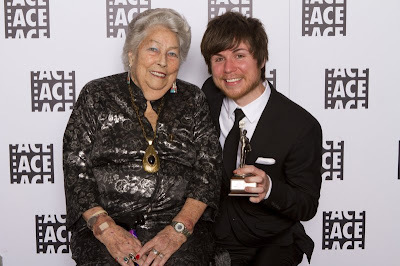 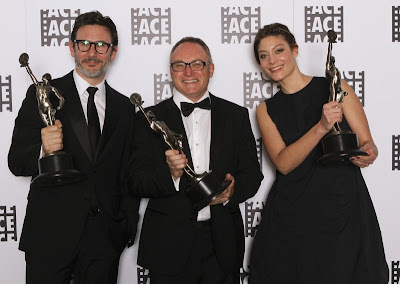 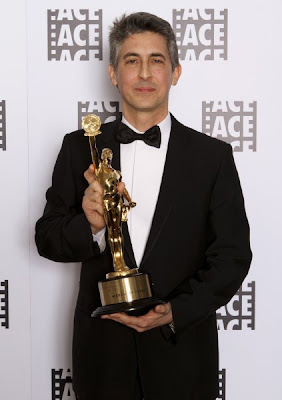 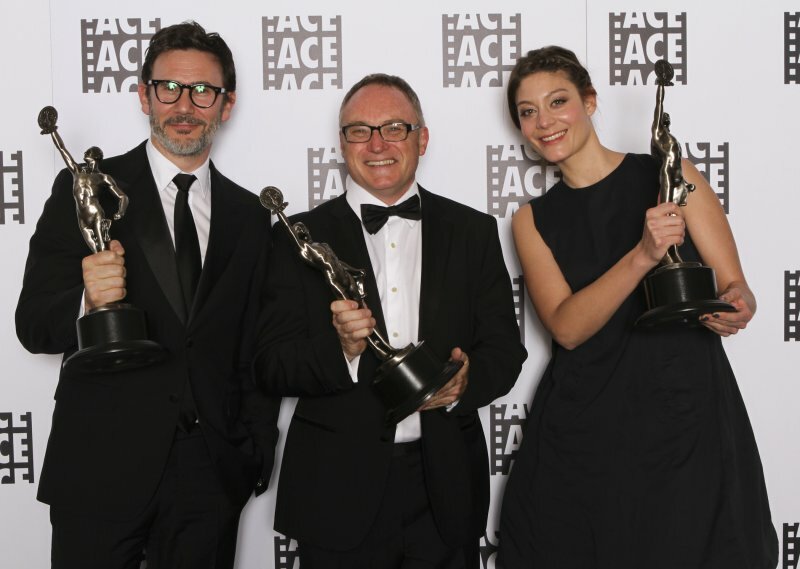 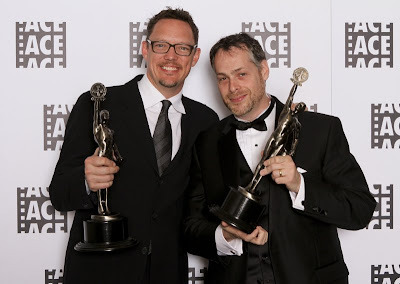 ACE produces several annual events including EditFest (a weekend editing festival in the summer), Invisible Art/Visible Artists (annual panel of Oscar® nominated editors), and the ACE Eddie Awards, now in its 60th year, recognizing outstanding editing in nine categories of film, television and documentaries. The organization publishes a quarterly magazine, CinemaEditor, highlighting the art, craft and business of editing and editors.